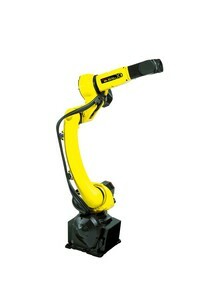 FANUC UK has launched a new generation of compact, general purpose robots. 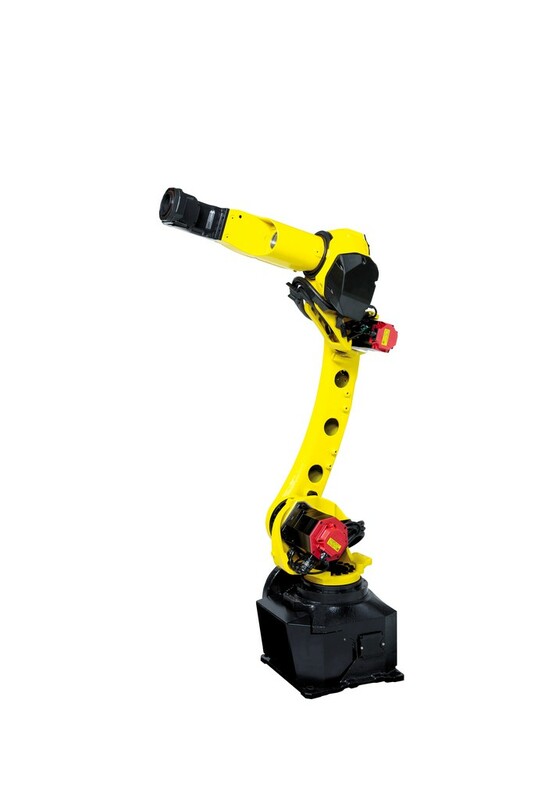 The M10iD/12, which is the latest model from FANUC’s M-10 robot series, provides a slim, easy-to-install robot solution for factories and production lines, particularly those with limited floor space. Defining features of the new model include its hollow arm, wrist and body, which allow cables and hose packs to be routed internally. This makes the robot easy to integrate and modify, but also reduces any disruption to peripheral devices and equipment. The M10iD/12 has six axes and a maximum payload of 12kg. It is said to have the highest axes speed and precision in its class, with a maximum speed of 720°/sec, and a repeatability of ±0.02mm. Compared to preceding models, the body also has around 15% higher rigidity, with a smooth, curved surface to prevent accumulation of dust and dirt. The M10iD/12 supports all intelligent FANUC functions and software, including iRVision, Dual Check Safety and Zero Down Time, a condition monitoring capability that was first launched by FANUC at EMO 2017. Andrew Armstrong, sales and marketing manager for FANUC UK, says: “The M10iD/12 represents an exciting step-up within FANUC’s robot portfolio. We’re particularly pleased with the hollow design of the robot body and mount, which facilitates integrated cable management and makes the robot easy and quick to install.